Common Interest Realty Associations (CIRAs) are associations designed to manage property interests of owners which typically includes the operation, administration and maintenance of included properties. 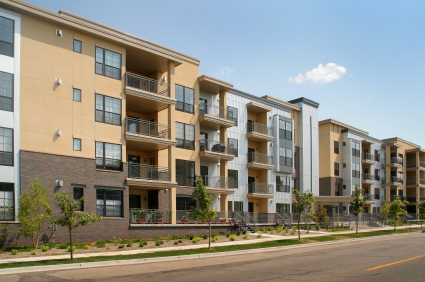 Common CIRAs include homeowner associations, property owner associations, business park associations, master planned communities and more. Want to discuss your community association needs? 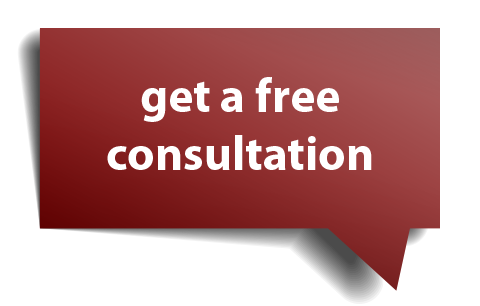 Call us at 956-276-0901 to schedule a free initial consultation.